Alluring hard–surface floors can be one of the most extraordinary features of your facility or home. Regular floor maintenance such as cleaning, buffing, floor stripping, and sealing, is necessary not only for the presentation of the floor but for its conservation and longevity. 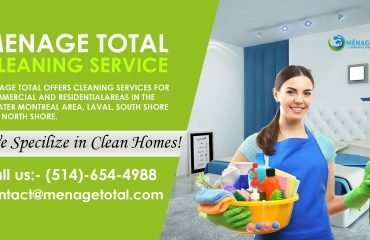 We as a Menage total are here and welcome all of our patrons and offer them a wide and colossal range of hard floor cleaning services. No matter whether your floor surfaces has tiles, marbles, ceramics or hardwood we ensure you to clean and make your floor furnish mannerly in a very cultured way. 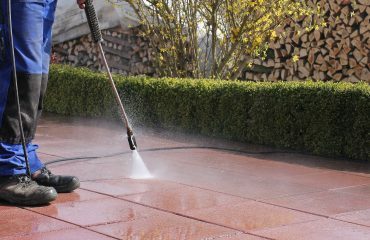 Except this, we also professionally clean terra, cotta, slate, cement, and non-wax surfaces as well. 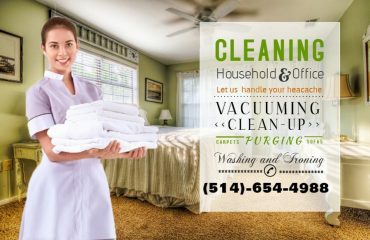 We ensure and fully guarantee you to make your floor lustrous and furnished as we have new and highly effective and advanced cleaning types of equipment. Menage Total knows know that how much a floor entrance matters as it becomes the first impression in the sense of presence. 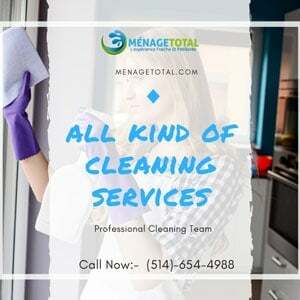 We as a Menage Total Cleaning Services Company always try to make your place valuable by providing our exquisite services and also try to help you to accomplish your business goals and objectives. For competent floor cleaning, we offer the sealing and waxing buffing services. Apart from this, we always use environmentally safe commodities in our all cleaning services credentials. 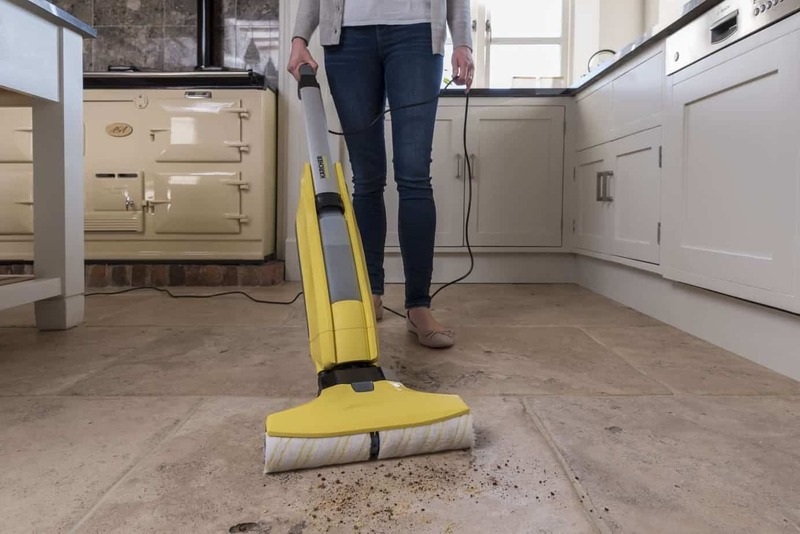 We promise our clients to provide them with the best hard floor cleaning services in town which only won’t be amazing but will last for a long time as well so hurry up and avail our offer until it lasts.